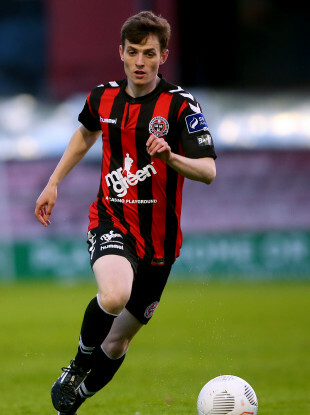 Ben Mohamed in action for Bohemians against Galway United in June 2016. Congratulations to former #Bohs man Ayman Ben Mohamed who tonight helped Esperance Sportive de Tunis overturn a 3-1 first-leg defeat against Al Ahly to win 3-0 on the night and 4-3 in aggregate in the African Champions League final. Email “23-year-old former Trinity College student and Bohemians winger Ben Mohamed wins African Champions League ”. Feedback on “23-year-old former Trinity College student and Bohemians winger Ben Mohamed wins African Champions League ”.